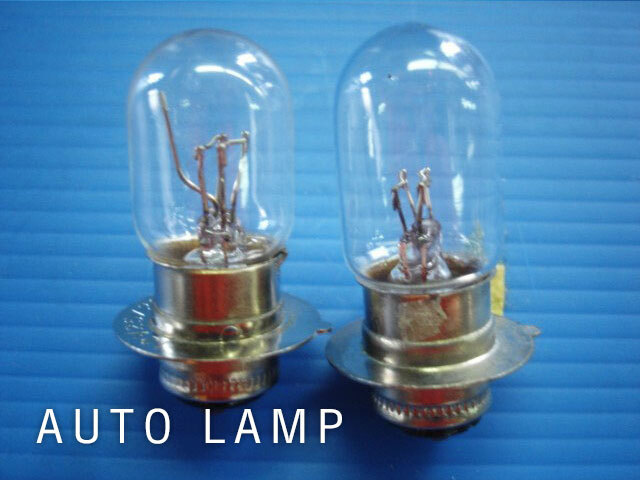 In the year of 1974 produced Auto Motive Lamp by using “WIRE LAMP” for our trade mark. 1986 THAI CITY LAMP has been established on 1st of December 1986. We have been registers and the register number is BOR OOR JOR SOR/POR 789 set up on 5 Soi 10 (Rong-ngan hlodfai) Sukhumvit Rd., Parknam, Muang, Samutprakarn 10270. Space 6,000 SQM. Company establishment Capital 5 million baht and 7 Thai shareholders. President is MR. WIWAT WIWATTARANGKUL and MR. CHAN CHOTICHANATAVEEWONG is a management Director. 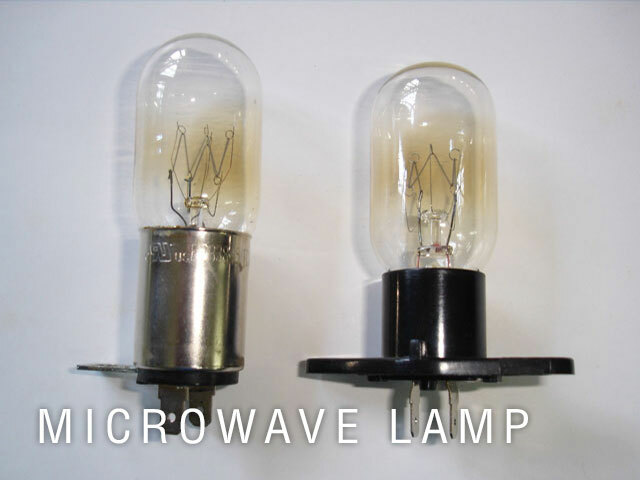 At that time we have produced Automotive Lamp, Decorative Lamp, Incandescent lamp, Microwave Oven Lamp and Refrigerator Lamp. They have an experience over 30 years on the management. We started produce on Auto motive lamp and decorative lamp for local and oversea marker. 1993 submitted for the standard of merchandise to UNDERWRITERS LABORATORIES INC. (UL) and received the approval for the merchandise standard of U.S.A. Decorative lamp such as C7 (Christmas lamp) & C7 Night light, C9 (Christmas lamp). Produce for K mart, Walmart, Osram Sylvania Product Inc, Osram Sylvania Ltd. and etc. 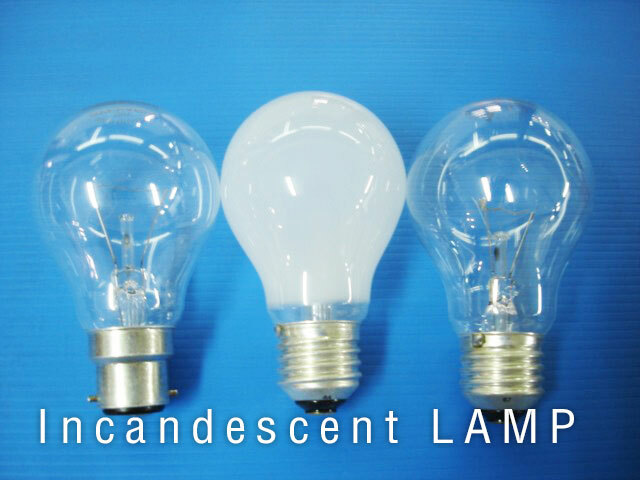 Incandescing lamp such as GLS lamp, Candle lamp, Ball lamp, Crystal lamp and etc. 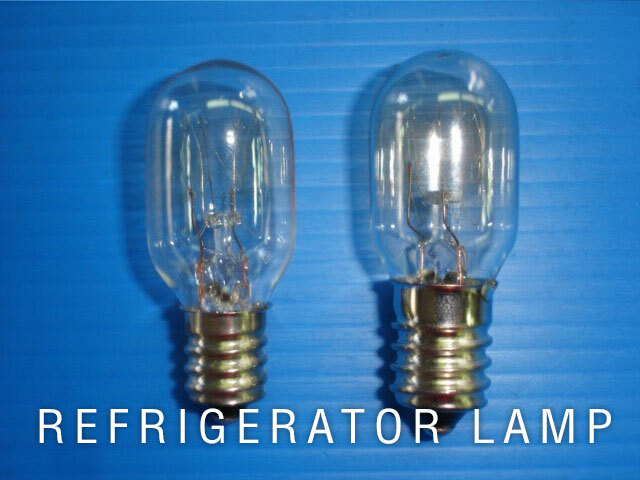 Refrigerator lamp such as T20, T22 & T25 by using E12, E14/20, E14S and E17 Base. Produce for Kang Yong (Mitsubishi), Thai Samsung Electronics, Hitachi Consumer Products (Thailand), Haier Electronic (Thailand), Toshiba Consumer Products, Thai Toshiba Electric, LKS Electrical Products (Thailand), and Fortune & Star Logistic, SAMSUNG ASIA PTE LTD (Singapore), Walton (Bangladesh) and etc. Size of land: 1,200 X 1,500 m.
Size of factory: 600 X 400 m.